Who is the most formidable Mario villain ever? Villains’ harmful or evil actions are critical to the story plot of most films, TV shows, and games. This is definitely true of Mario and Super Mario, the popular series of games created by Nintendo. The game, developed by a renowned Japanese video game designer, Shigeru Miyamoto, features Mario as the hero, trying to make his way through danger to rescue the princess. Through his adventures, he has to fight a number of villains, and there is a great deal of discussion as to which villain is the most formidable. 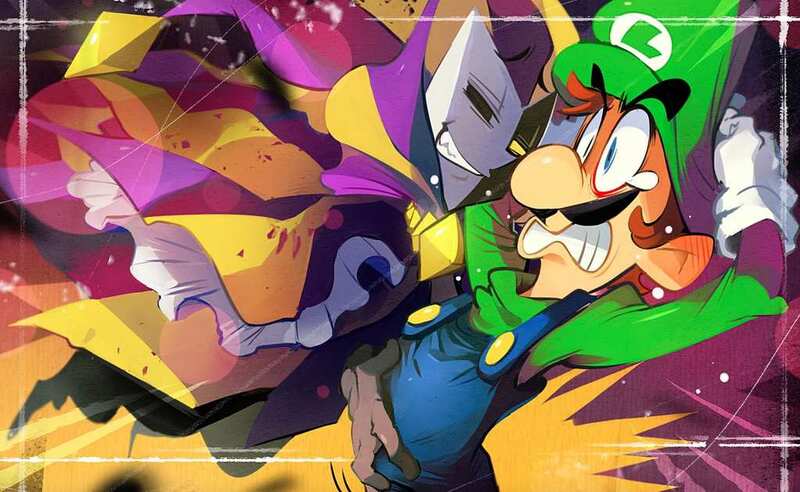 There are many reasons to back the claim that Dimentio is the most formidable Mario villain ever. Dimentio, whose first appearance is in Super Paper Mario, is the master of dimensions. This hostile character is a true ruler of a game that was first controlled by his master Count Bleck, Chaos Heart. He was Count Bleck’s puppet, who was initially kind but later revealed his true evil side when he betrayed his master. His actions are manipulative and his real intention is to behave as if he wants to help Count Bleck succeed in stealing Chaos Heart, and then create a new world. He is a spy who is always snooping on Bleck and his puppets, trying to gather as much information as possible. Despite his deceiving smile and his comic side, he has his evil plans well laid out from the start. Dimentio almost succeeds in destroying the universe. His main objective is to destroy all worlds, which he plans to replace with new ones. He believes that only his goals matter, and anyone trying to oppose him is evil. In fact, he sees himself as a god. He wants to create a whole new perfect world based on his own description of what he considers to be right and just. Dimentio is not only powerful but has a well thought out plan of how to destroy the worlds by snapping his fingers, causing explosions in the fields. When you see Dimentio, one thing is for sure – you will be in for an awesome show or be killed. He is a magician, and with his magical powers and skills, Dimentio can flip between dimensions. This is why he is called the master of dimensions. He creates his own dimensions and awards himself some overtly ridiculous powers and skills to control the dimensions. Dimension D is a tiny green dimension that multiplies Dimentio’s power in the Super Paper Mario game created by Dimentio. He has valuable battlefield skills as he can increase his amount of damage by duplicating himself. The shooting energy ability enables him to shoot at his enemies. He is a strong character who is not afraid to complete tasks. He does everything he can and uses all of his power to complete the job. Dimentio kills four main heroes including Peach, Mario, Luigi, and Browser. Even though they later come back to life, the fact remains that he succeeds in killing them. He can be considered one of the most formidable video game villains, not only in super Mario but across all video games. A villain’s main aim is to achieve their intended goal no matter what happens to those surrounding them. 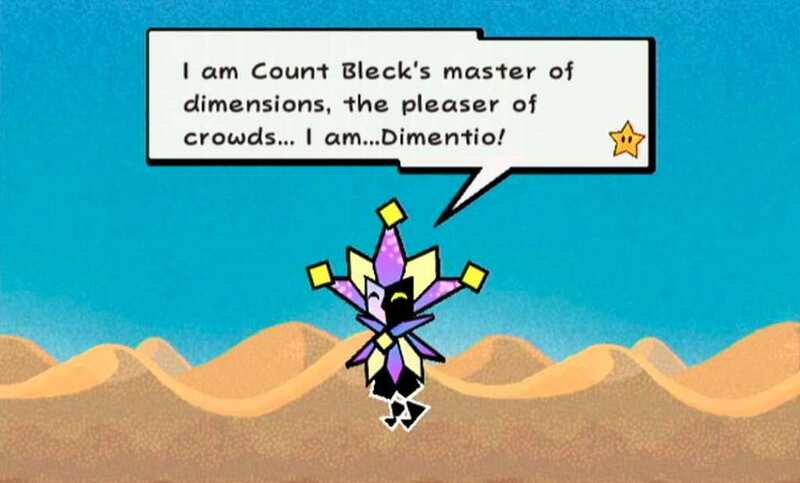 Dimentio, in this regard, is arguably one of the most formidable Mario villains of all time.